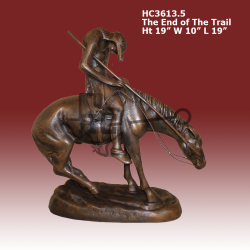 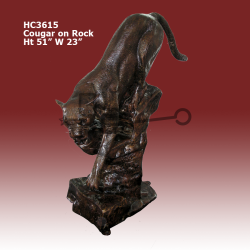 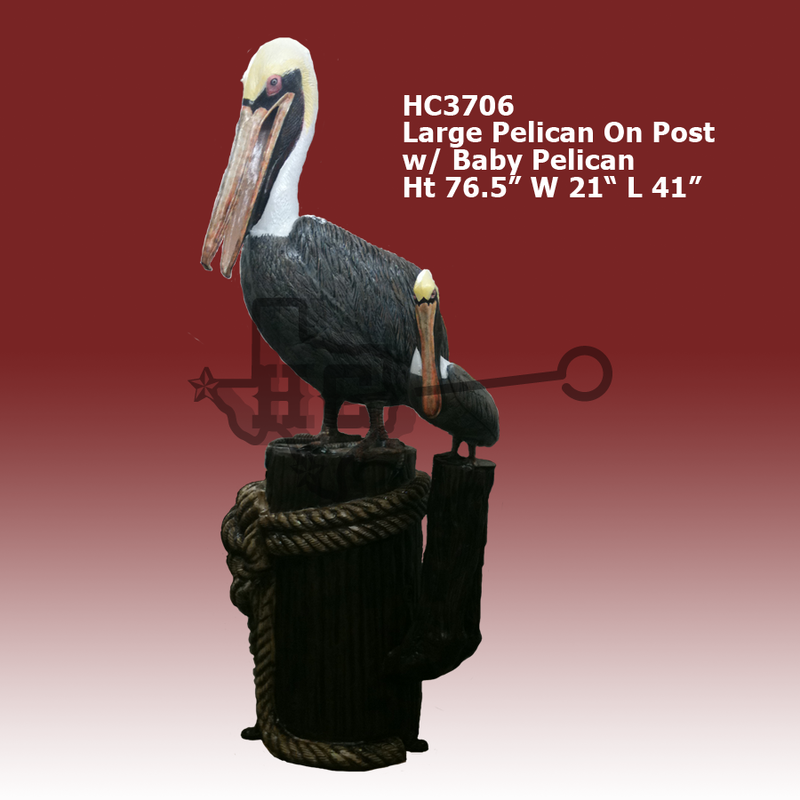 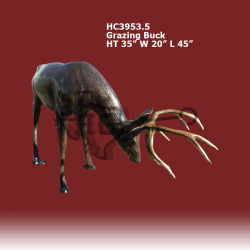 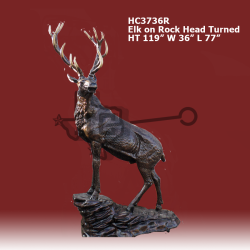 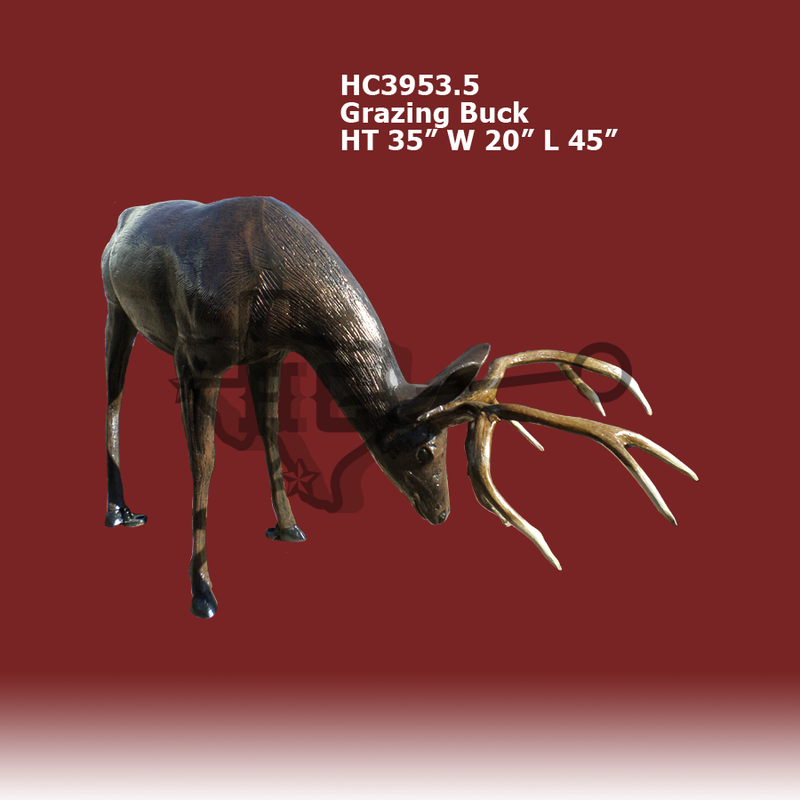 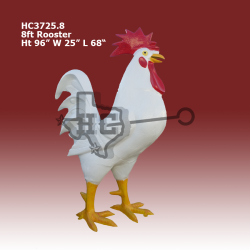 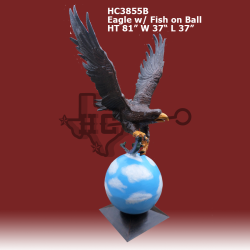 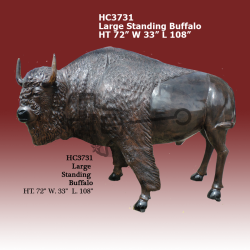 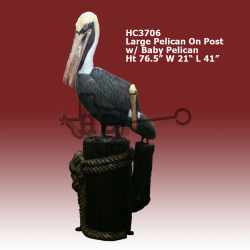 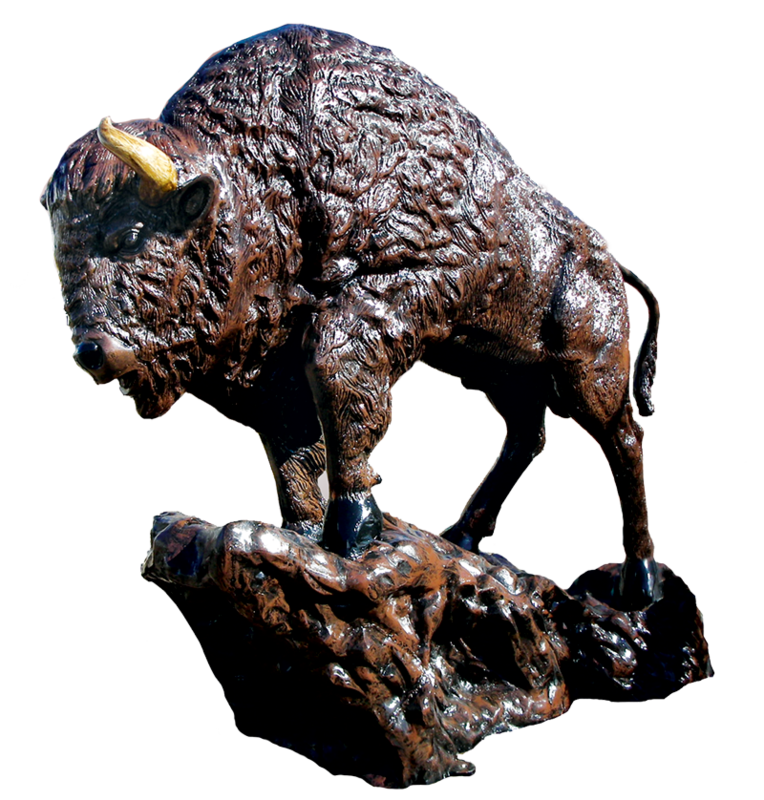 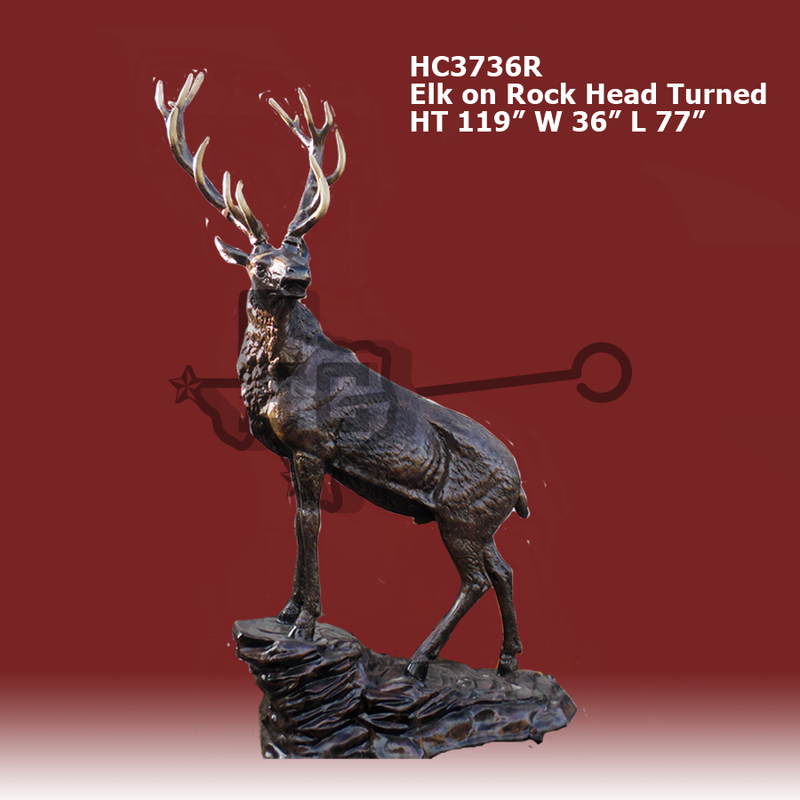 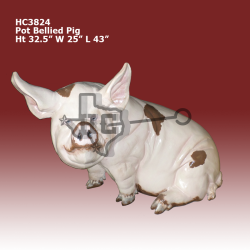 Hatley Castings of El Paso, LLC is a wholesale distributor of Cast Aluminum Products, To include: Statues, Planters, Fountains, Lampposts, Mailboxes and Patio Furnishings. We Feature Wrought Iron Products such as fences, Gates, and Decorative Items. 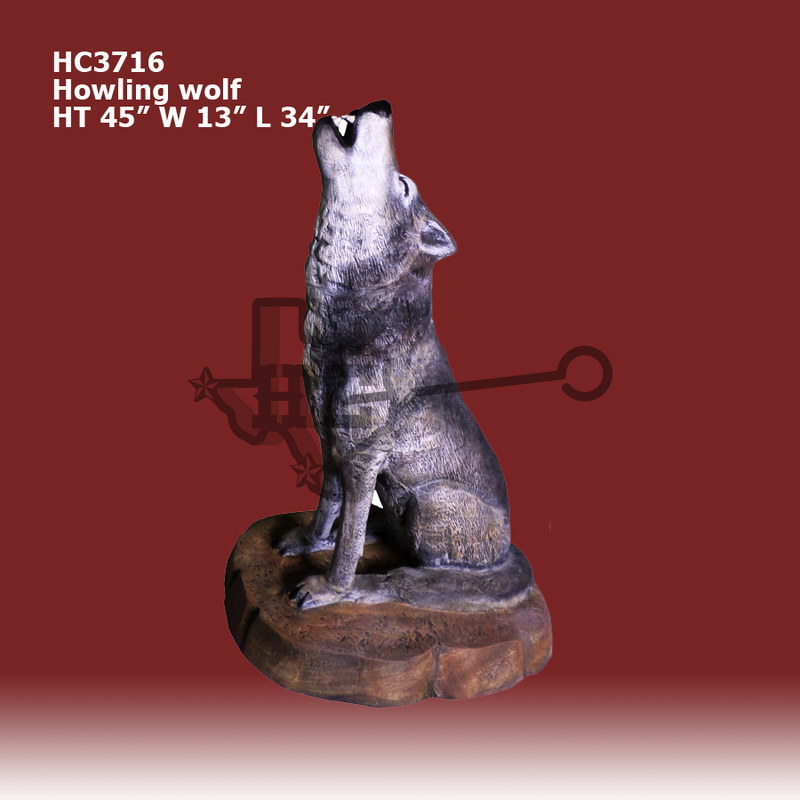 This year we will be carrying Rustic Wood Furniture from Beds, Dressers, Entertainment Centers and Much More. 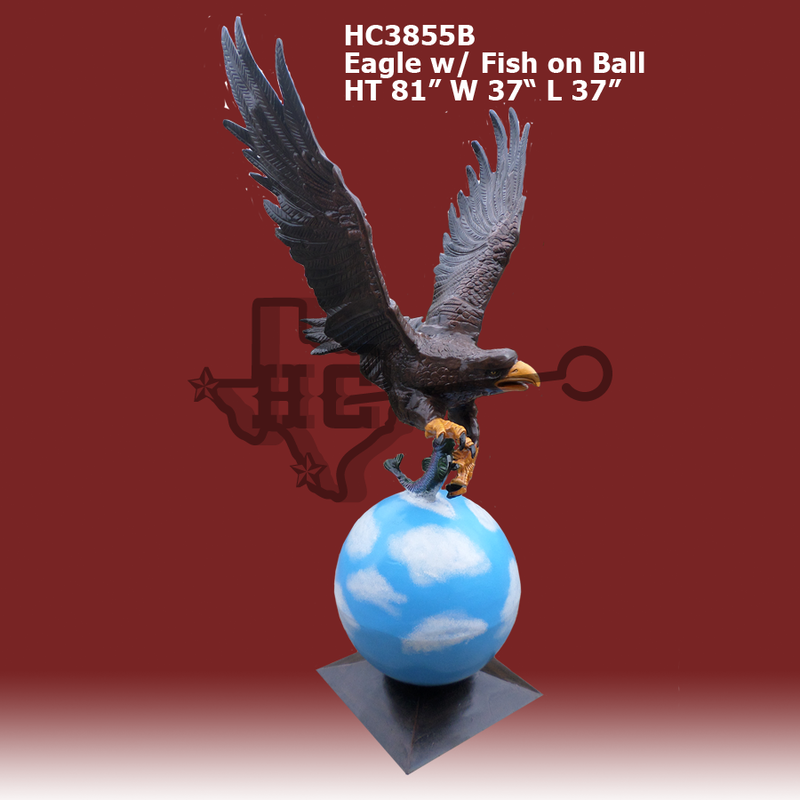 Our sister company Rotodyne Plastics Inc., manufactures globes of different dimensions and material for the lighting industry. 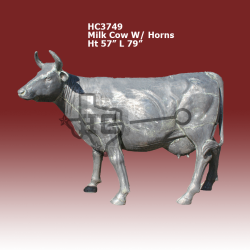 Our Staff has the knowledge and years of experience in Aluminum Castings to provide your company the expert service and quality product you expect. 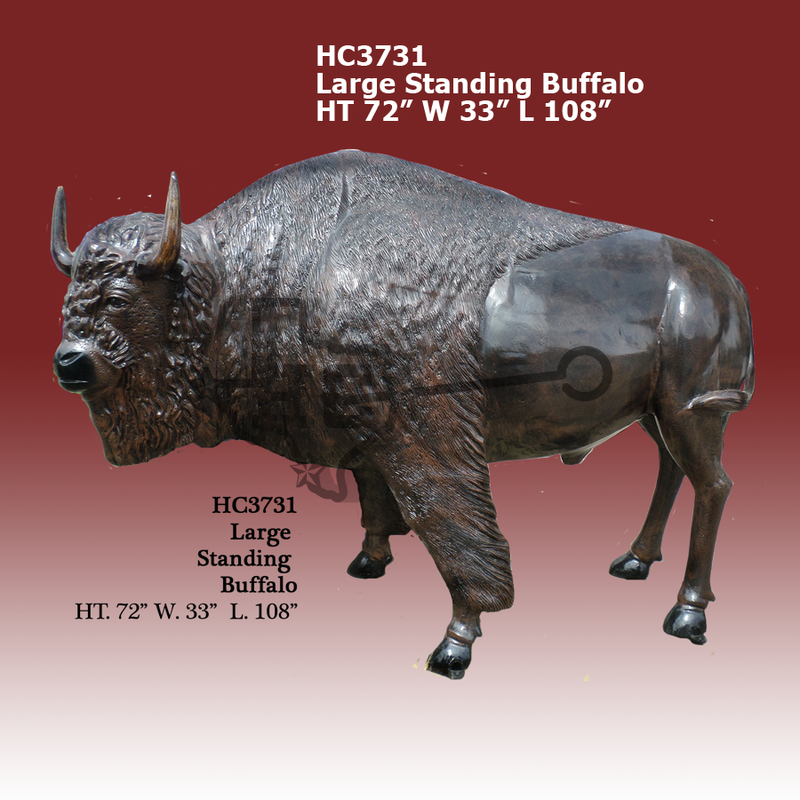 We welcome any custom project, both large and small just give us a call.